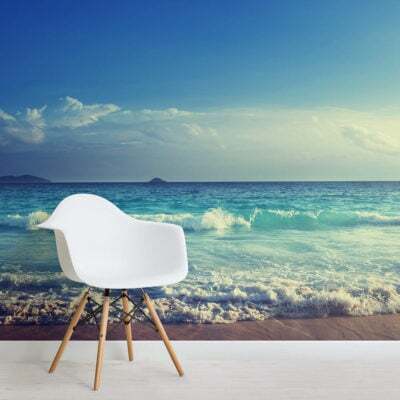 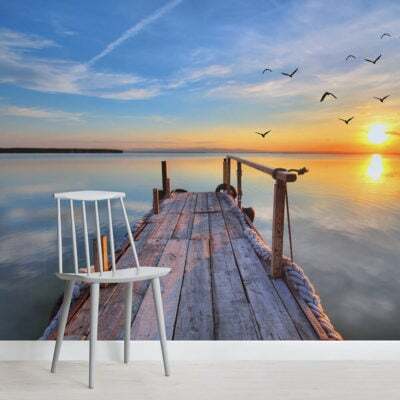 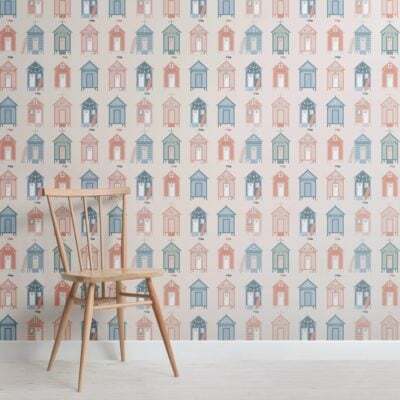 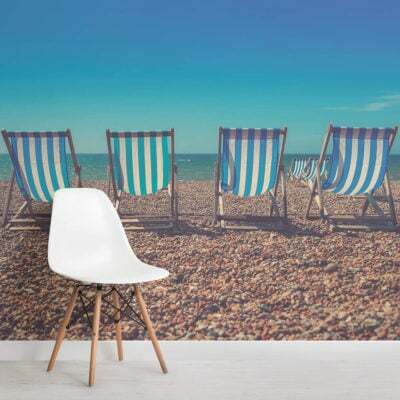 Reminisce about trips to the seaside with our British seaside wallpaper murals. 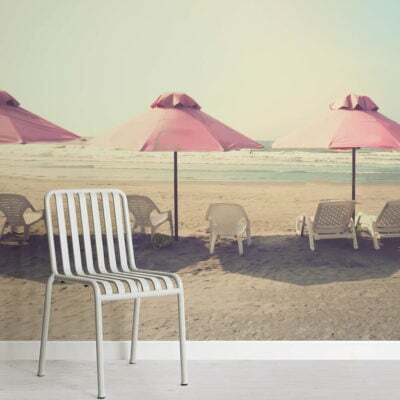 Taking you back to a hot Summer’s day at the seaside, with a bucket and spade in hand, distant boats lining the horizon and colorful parasols guarding you from the Sun’s warm rays. 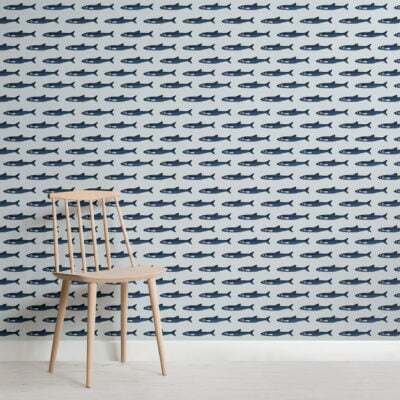 Our seaside wallpaper collection is inspired by the ocean’s cool blue hues, soothing beach scenes and tranquil settings. 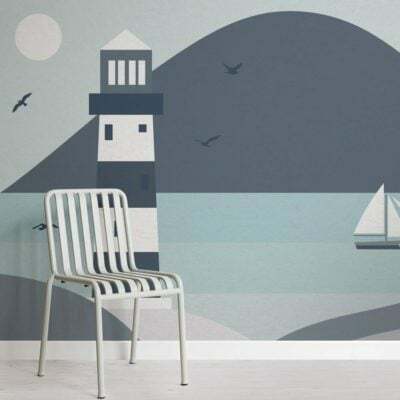 Pair with calm blue and green color palettes and soft wooden furnishings for the ultimate seaside inspired interior.